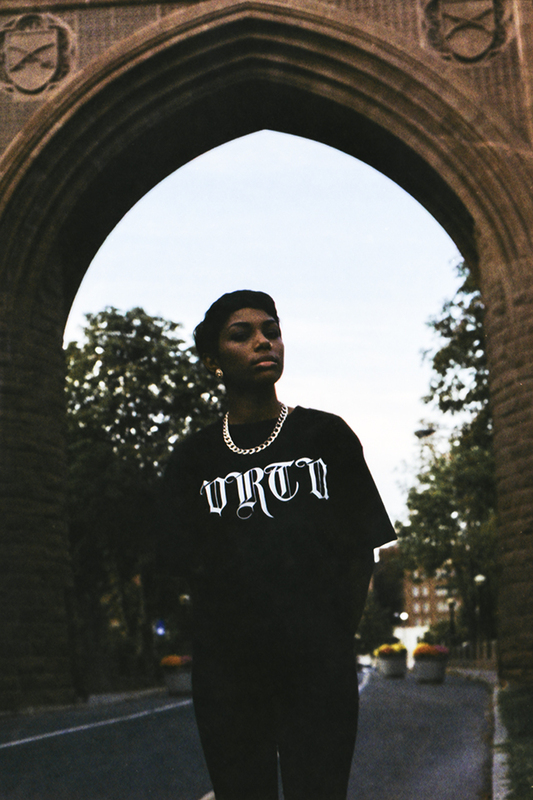 This was an outtake that was taken for the VRTU lookbook I did last year. Seems like the dude lost interest in doing clothing since I haven't spoken to him for months. Anyway, I'm probably going to call this girl again to see if she knows anyone who is down to take portraits. She was a great subject for this shoot and hope to work with her again someday.